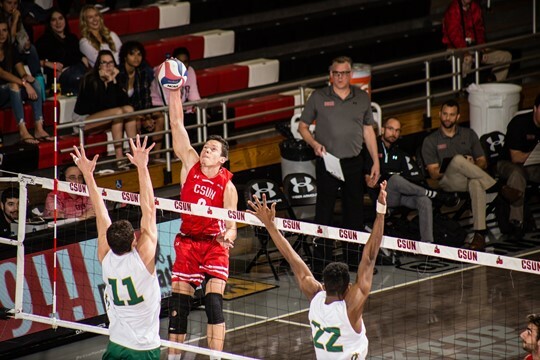 An All-Tournament Team selection form the most recent club national championships along with an opposite who hit more than .400 at that tournament have committed to CSUN. No. 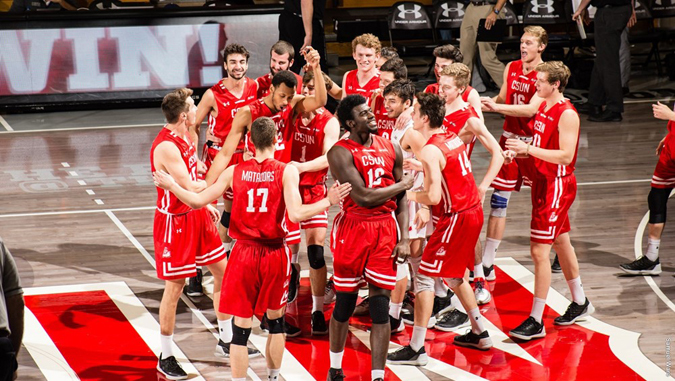 10 CSUN defeated No. 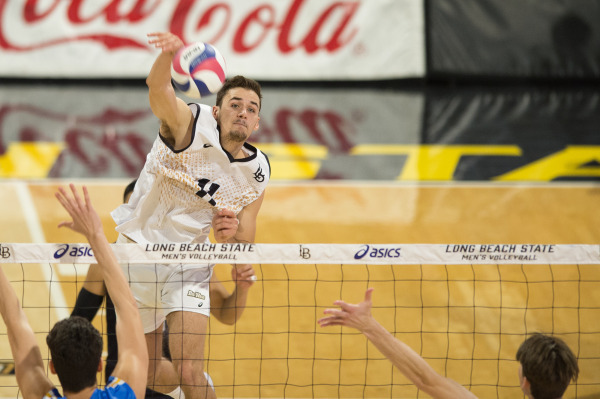 3/3 Hawai’i 25-17, 25-22, 25-17 on Friday to complete its first series sweep against the Rainbow Warriors in six years.